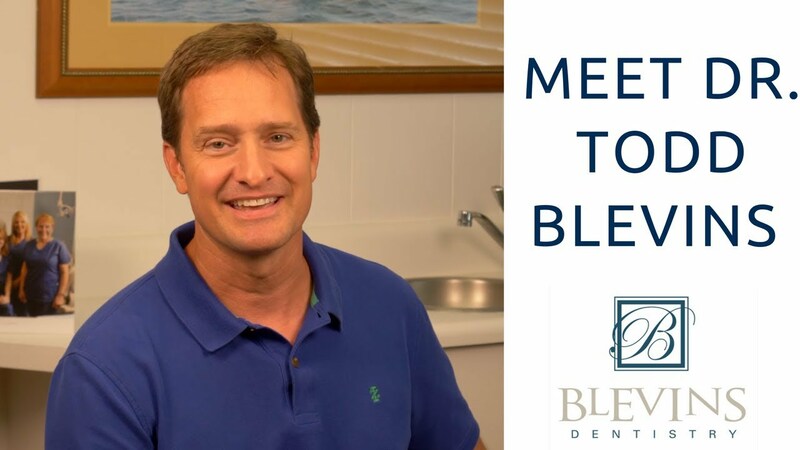 Dr. Todd Blevins is a native of North Augusta, South Carolina. He is a graduate of Clemson University and the Medical University of South Carolina. Dr. Blevins also completed a residency in General Dentistry at Richland Memorial Hospital in Columbia. He began private practice in Mullins in 1998. Continuing Education is extremely important to Dr. Blevins as he seeks to provide the best and most up to date dental care for his patients. Dr. Blevins says, "Becoming a dentist in a more rural area has been one of the best decisions in my life. Because I do not have the luxury of dental specialists right next door, I have been challenged to become more proficient in all areas of dentistry. I have an insatiable desire to learn and grow in knowledge, and I have tried to pass that onto my dental team. Therefore we are always pursuing continued education so that we can hone our existing skills and expand the variety of treatments that we provide our patients. We set ourselves apart from other offices by our thoroughness and attention to details." Dr. Blevins lives in the Green Sea Floyds community with his wife Sunshine and children, Star and Grant. He is an active member of Spring Branch Baptist Church and the Rotary Club of Mullins. Hunting, fishing and spending time with family are a few of his favorite activities. 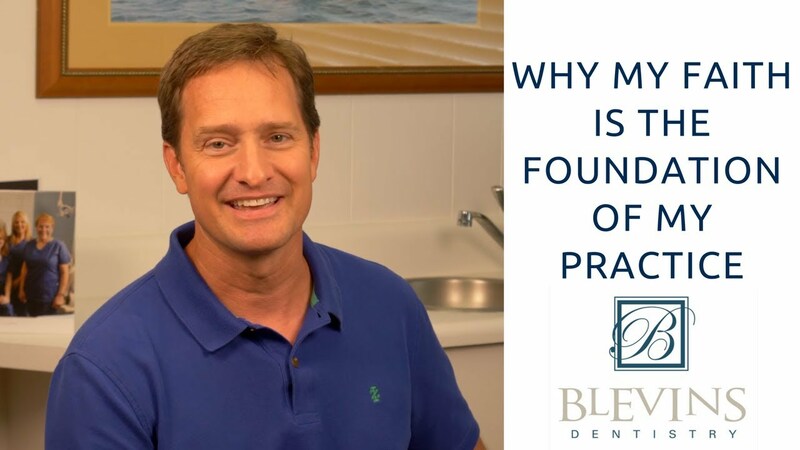 Dr. Blevins desires to honor and glorify God through his practice and care for his patients. He seeks to provide an environment where patient's physical needs are met, and if they wish, their spiritual needs may be ministered to as well.